advising clients on a wide range of legal issues including house purchases, family issues, wills, claims & general court matters. 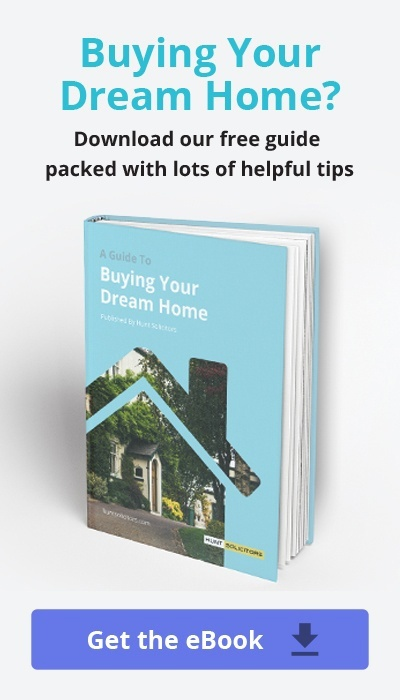 It can be both an exciting and daunting time when deciding to purchase a property. Once your offer on a house has been accepted things can start to get serious pretty quickly with quite a few potential stumbling blocks along the way. This is where we come in. As local experts in Property Law we will take care of all the essential legal work to make sure you are celebrating in your new home in no time at all. Contact a member of our experienced team today to find out more about our Conveyancing services. Sometimes family life is not all we hoped for or wanted it to be. Rather than feeling trapped in a negative and unpleasant living situation, the best option may be to seek legal intervention to help you start a better life. At Hunt Solicitors our Family Law department has many years of experience in a wide range of family matters, and provide a sensitive, respectful and professional service at all times. Whether you are facing separation/divorce, domestic violence or need guidance in Children Order matters, we are here to give you sensible and sound advice for your specific situation. Please contact us today to find out how we can assist you and your family take the next step. You cannot underestimate the benefit of having a Will in place and the peace of mind this legal document can bring to you and your nearest and dearest in the event of your death. Putting a Will in place is perceived by many as something which is costly and time-consuming, but at Hunt Solicitors we make it our mission to remove these misconceptions by offering an easily accessible, speedy and cost-effective service. If you have property to be divided up and/or dependants to provide for, then waste no more time and contact us today to draft or update your Will. It is sometimes the case where disputes cannot be satisfactorily resolved outside of Court. 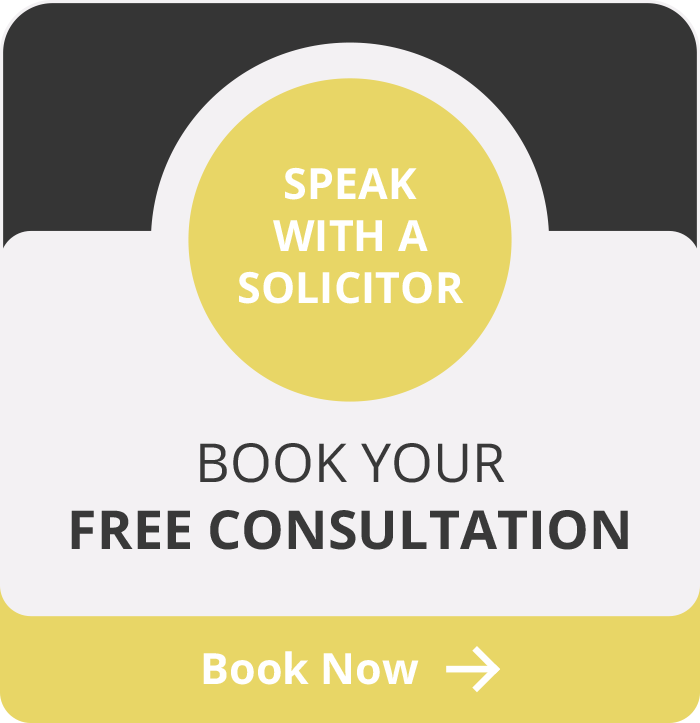 Whether you are considering taking a case to Court or need to defend legal proceedings lodged against you, at Hunt Solicitors we understand how stressful Court proceedings can be. Whether your case merits the High Court, Magistrates Court, Crown Court or the Court of Appeal, we will prepare and support you at every step of the way. We will also explore whether or not your legal costs will be covered through Legal Aid. If you feel you require legal representation, contact a member of our experienced Litigation team. If you would like to talk to us please feel free to call us on 028 9042 8600 or get in touch by clicking the button below.